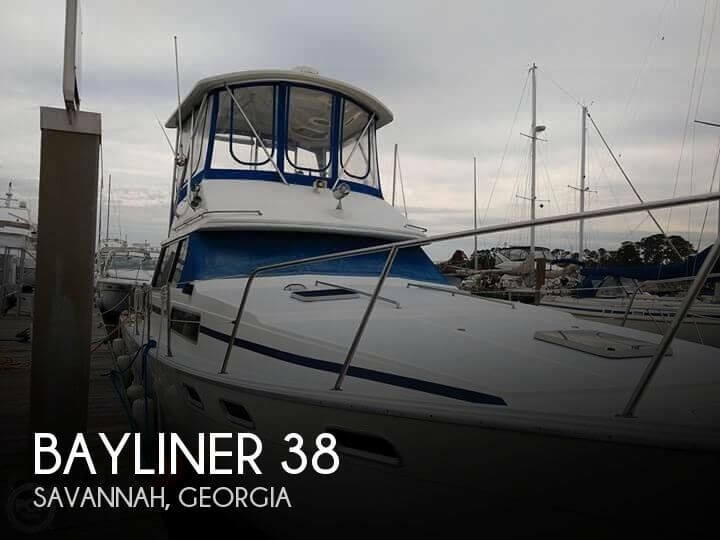 She was a northern boat and has only been down south for a short period, used in cooler saltwater but fresher then salt water. 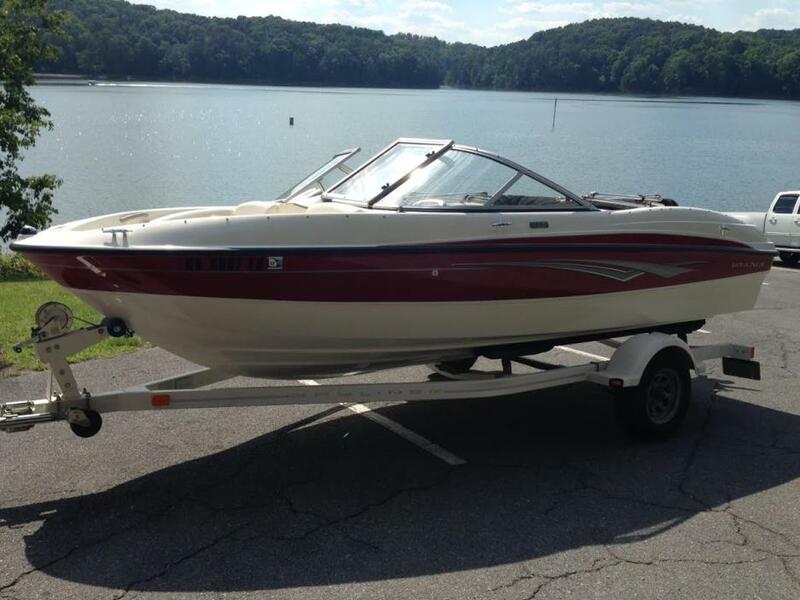 This is a northern boat and its condition shows. 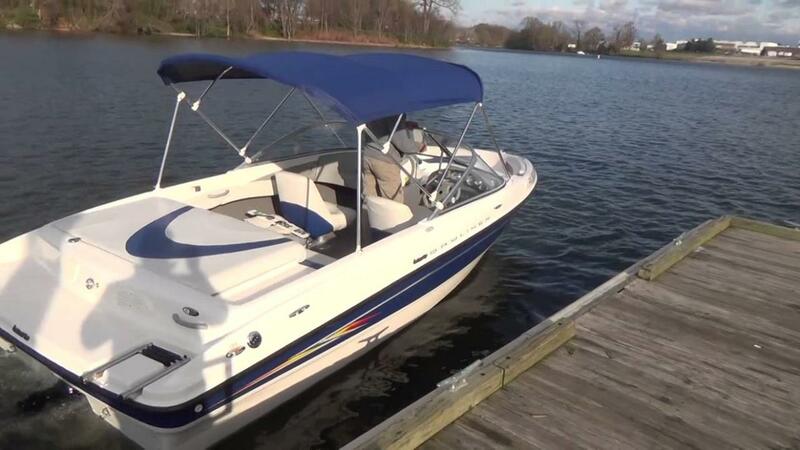 However, she has Air-Conditioning and a newer battery charger... All new canvas completely re-done! 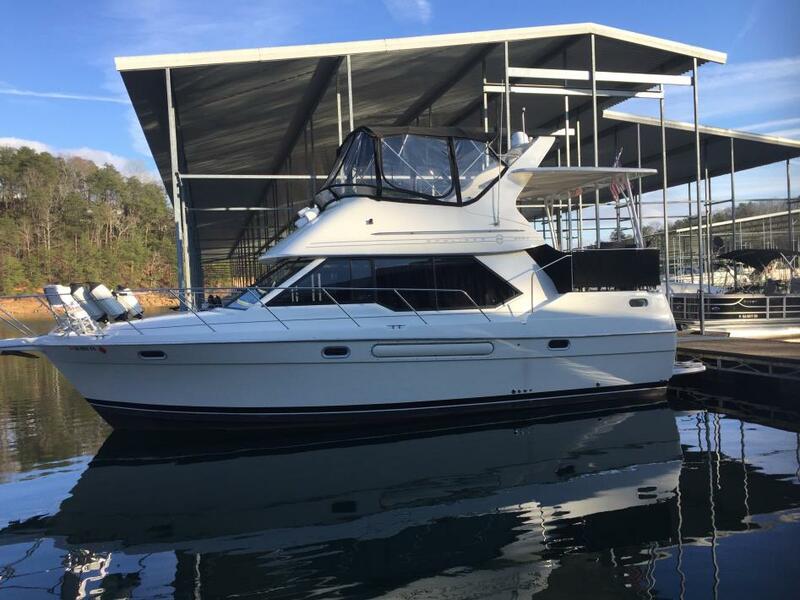 The boat has been fully winterized inside and out, ready for next season. 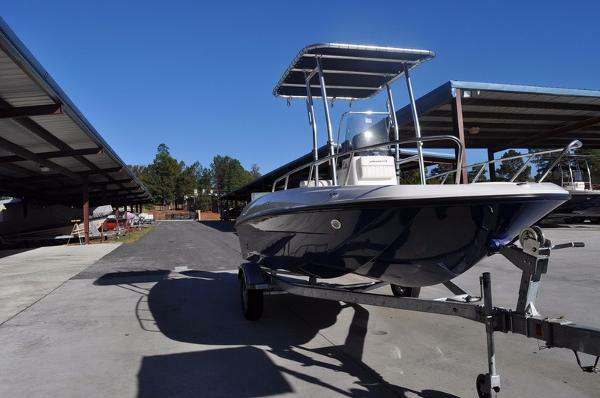 Stock #074838 3055 Ciera Sunbridge Special Edition-Loaded, Tons of space! 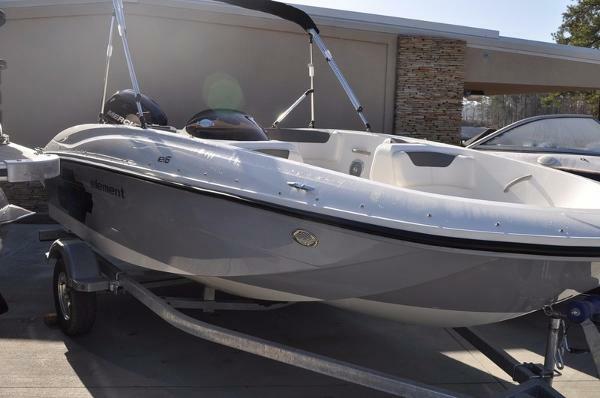 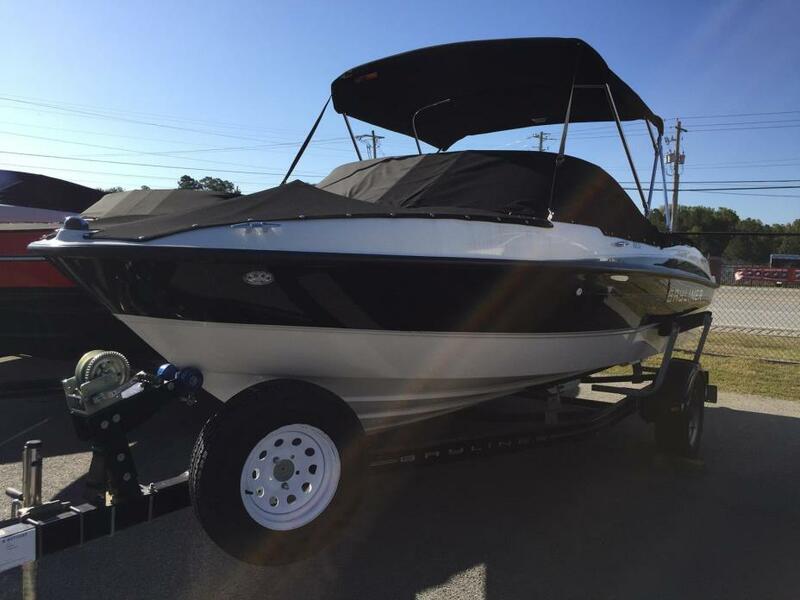 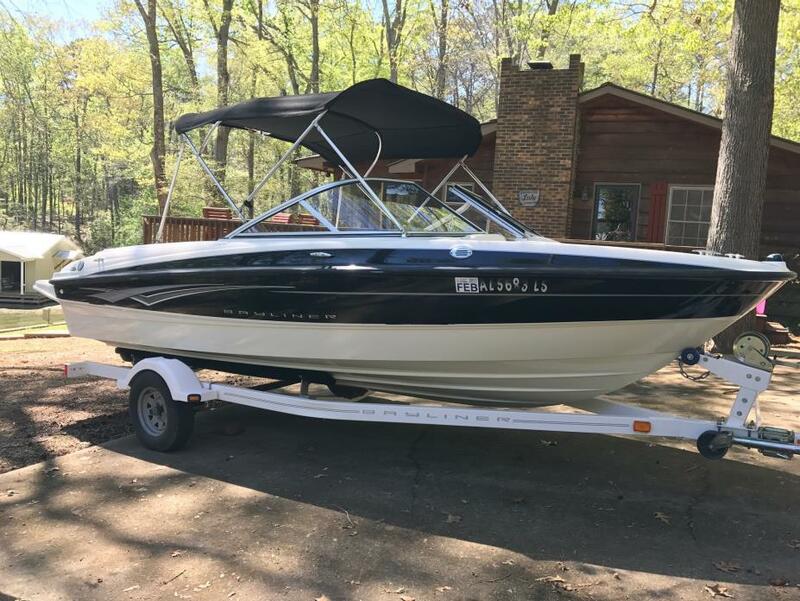 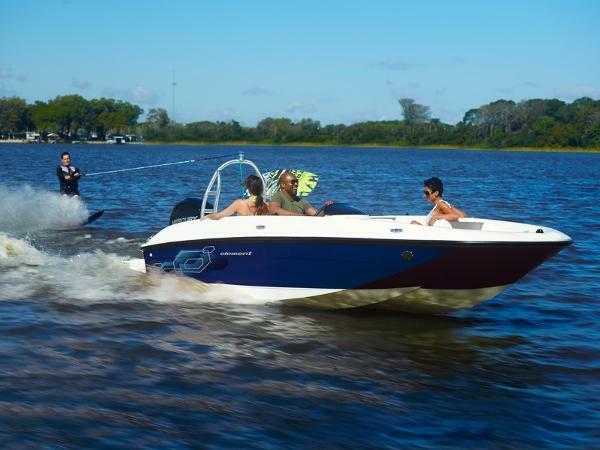 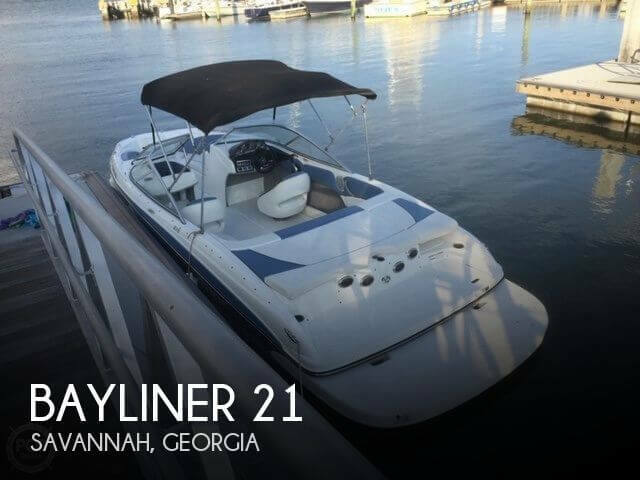 If you are in the market for an express cruiser, look no further than this 2000 Bayliner 3055 Ciera SE, just reduced to $35,000 (offers encouraged). 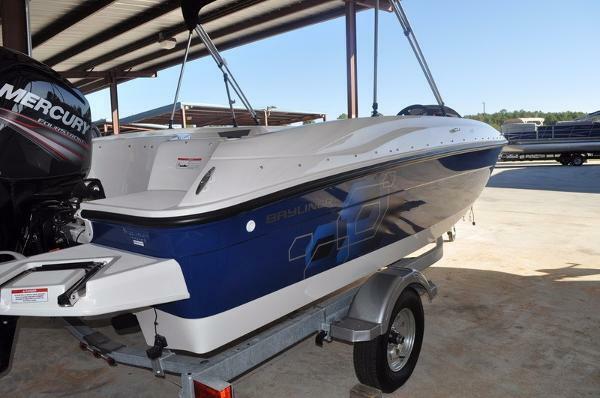 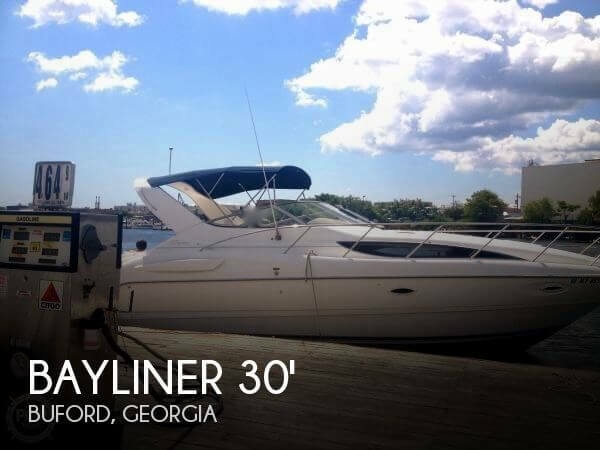 This boat is located in Buford, Georgia and is in good condition. 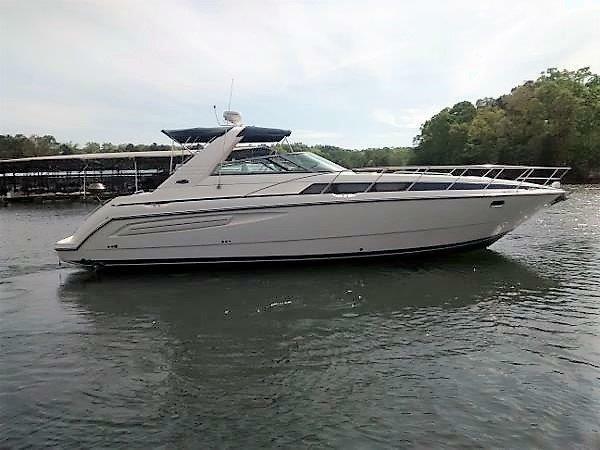 She is also equipped with twin Mercruiser engines that have only 178 hours. 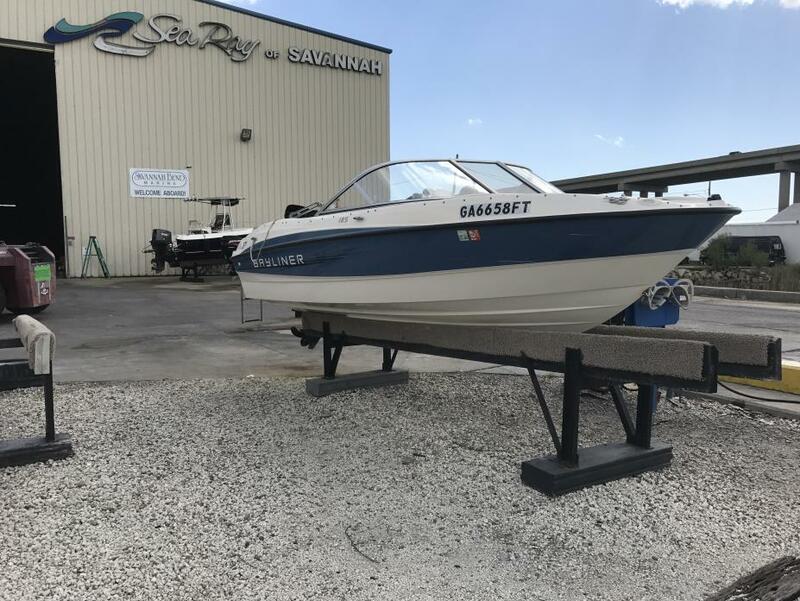 1998 Bayliner AVANTI 4085, FRESHWATER ONLY SINCE NEW...Powered by Twin Mercruiser 8.2 Mag MPI Blue water inboard V-drives with 301 and 326 hours!! 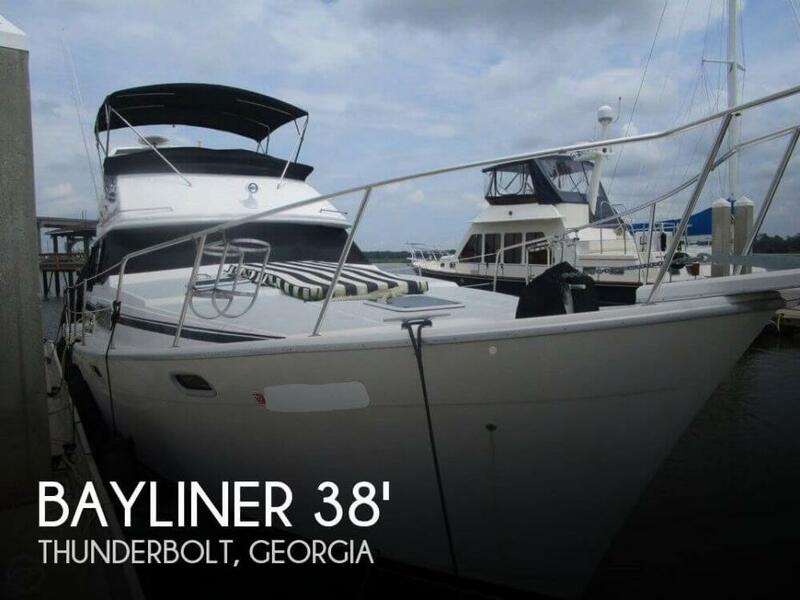 Westerbeke gas Genset with 529 hours, Huge swim platform with built in storage space, swim ladder, snap in cockpit carpet, Bimini top with full enclosure, Garmin GPS 128/Raytheon radar/hummingbird depth finder, VHF radio, Engine sync, Mahogony steering wheel, CD/stereo, electric anchor windlass, cockpit table, cockpit entertainment center with ice make, transom hot/cold shower, Full size fridge with full galley and much more.